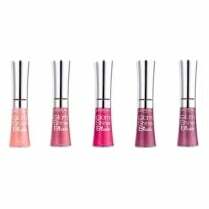 Home › Make Up › Lip Gloss › L'Oreal › L'Oreal Top Gloss Push Up Clear Lip Gloss - 601 OH, OUI ENCORE! 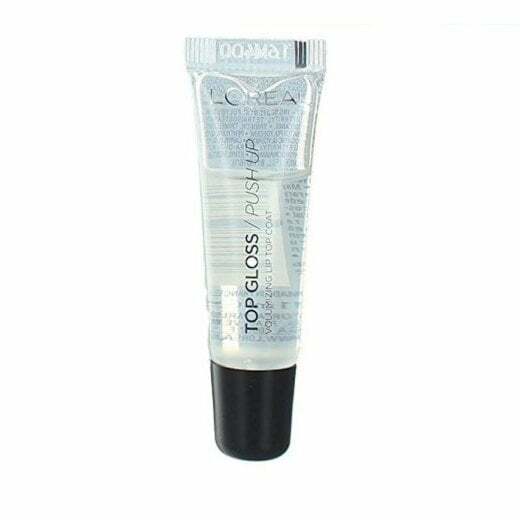 The L'Oreal Top Gloss Push Up Clear Lip Gloss is the perfect product for giving your lips that added bit of volume. 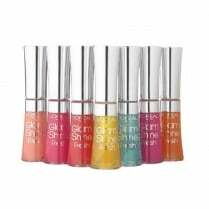 Available in shade 601, this product is suitable for giving your lips that added bit of shine on its own, or apply on top of your favourite lipstick! 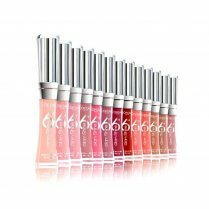 Ask a Question L'Oreal Top Gloss Push Up Clear Lip Gloss - 601 OH, OUI ENCORE! 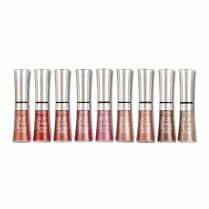 Email a Friend L'Oreal Top Gloss Push Up Clear Lip Gloss - 601 OH, OUI ENCORE!